Researchers at the Cleveland Clinic, led by Nima Sharifi, M.D., have identified a mechanistic link between a specific gene and treatment-resistant prostate cancer. In the research, detailed in the journal Cell Reports, Sharifi and his team show that men who lack a certain subtype of the gene HSD17B4 may be more likely to develop this aggressive form of cancer that does not respond to treatment. The new research built upon the Cleveland Clinic’s earlier work which demonstrated that the gene HSD3B1, when altered, enables prostate tumors to evade treatment and proliferate. The team also showed that the presence of this gene variant affects treatment outcomes and overall survival in men. Previous research of the HSD17B4 gene has shown that it encodes enzymes that inactivate androgens, the male hormones. While androgens are key drivers of prostate cancer growth, the function of HSD17B4 might lead one to believe the gene would limit cancer growth as opposed to promoting it. However, HSD17B4 has also been observed to be more abundant in patients with advanced prostate cancer, and until now the role of the enzymes it encodes in the progression or suppression of the disease was unclear. The current treatment for advanced prostate cancer is androgen deprivation therapy (ADT), or chemical castration, which blocks cancer cells' supply of the androgens they need for continued growth. Like many cancer therapies, ADT eventually fails leading to castration-resistant prostate cancer (CRPC)—the lethal phase of the disease. In order to better understand the potential role played by HSD17B4 in the development of CRPC, Cleveland Clinic researchers analyzed its expression in three cohorts or patients: those with healthy prostates; those with localized prostate cancer; and those with CRPC. 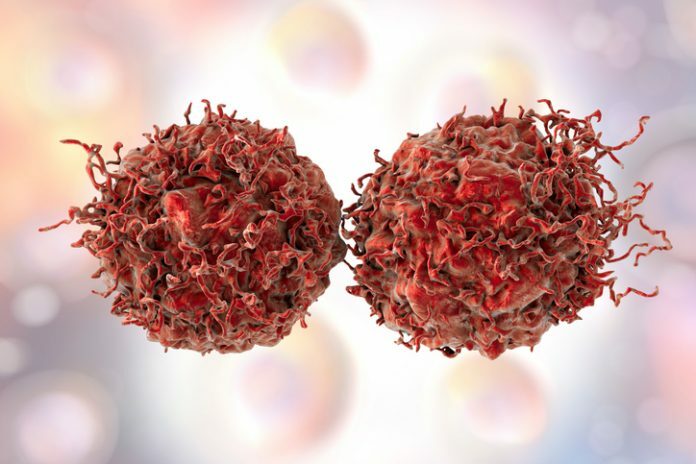 The data showed that prostate tissue from patients with healthy prostates and those with localized cancer showed similar levels of HSD17B4 expression. However, the tissue from CRPC patients showed significantly lower expression levels of the gene, suggesting that HSD17B4 does play a role in preventing progression to CRPC. Further analysis revealed that only one specific isoform of HSD17B4, isoform 2, was responsible for enzymatic inactivation of androgens and, as a result, prevented tumor growth. It is expressed during the early phases of prostate cancer, but is lost, or suppressed, in CRPC. These findings were then validated via preclinical model, suggesting that that lack of isoform 2 leads to advanced CRPC. Further researcher is needed to determine the mechanism by which HRD17B4 becomes silenced in CRPC and whether it can serve as a biomarker to help predict patient risk of developing the fatal form of the disease.